Weep not for the mini NES Classic Edition you never got to hold, weep for the mini SNES Classic Edition yet to suffer from massive manufacturing shortages. Just a few days after the surprise announcement that Nintendo is discontinuing the wildly popular mini NES Classic Edition comes a fresh report about the follow-up from Eurogamer, which has given us accurate information about Nintendo in the past. 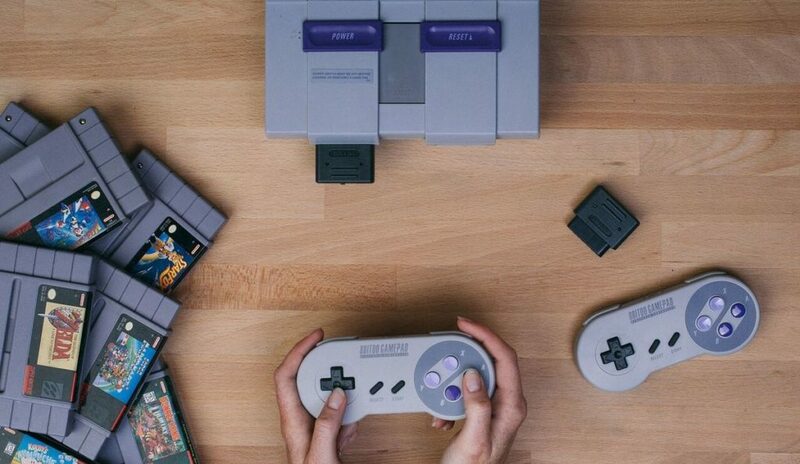 Sources close to the company, Eurogamer reports, say that Nintendo will be launching a SNES Classic Edition for the holidays this year. This dovetails with Nintendo’s own statements that the mini NES Classic Edition was discontinued because it was never meant to be a permanent product. It’s a slightly perplexing notion on its own, but it makes marginally more sense if the company is planning a gradual rollout of classic consoles, perhaps even followed by a mini N64 Classic Edition the following year. Nintendo’s library of classic games is one of its greatest strengths, and the NES Classic Edition showed what ravenous appetite there is for machines capable of conjuring back memories of childhood for legions of older gamers. The SNES is home to some of Nintendo’s most revered games, and I’d venture to guess that demand could be even higher than it was for the NES. It’s great news for Nintendo fans, save the sense of creeping dread that comes with every Nintendo hardware launch. The mini NES Classic Edition was one of the starkest examples of Nintendo’s manufacturing shortages. The conversation surrounding the console swung quickly from a mountain of pre-release hype to widespread disappointment when supply failed to meet demand, a feeling that only grew when it became clear that new stock was virtually absent through the holiday season. When Nintendo discontinued the machine, it felt like a cruel and strange capstone. And so it’s with apprehension that we become excited about the possibility of a SNES Classic Edition: it’s possible that Nintendo has learned its lesson about the demand for these classic consoles, but we’ve found ourselves saying similar things many times before. We’ll keep you posted with more info as it becomes available.